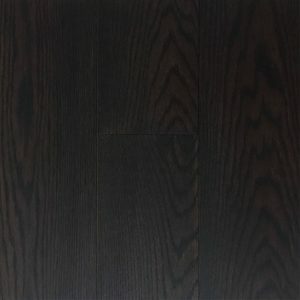 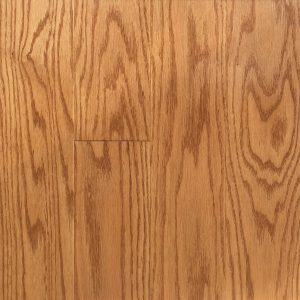 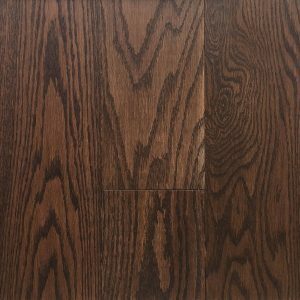 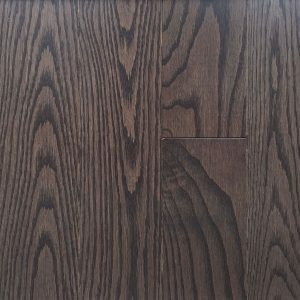 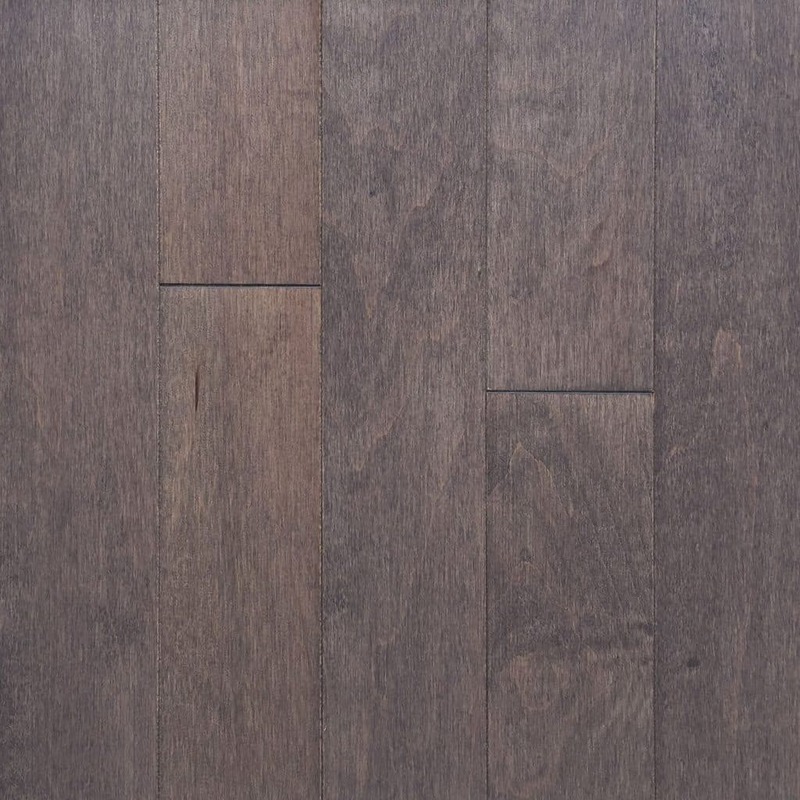 Pre-finished up to 7 Feet Super Long Premium Hardwood Flooring, average lengths 5″ up to 7 1/2″. 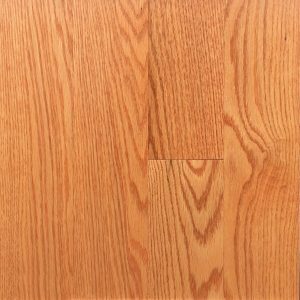 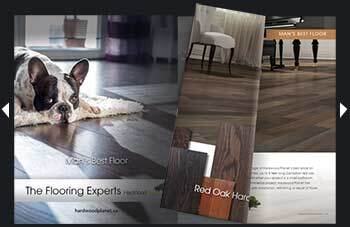 Canadian Hard Maple flooring designed for residential spaces. 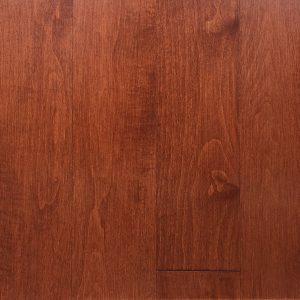 Eco green product: UV coating, VOC free.